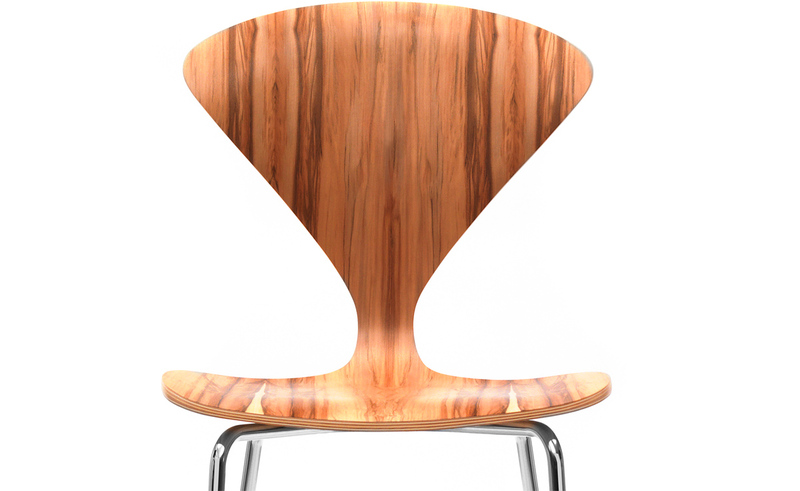 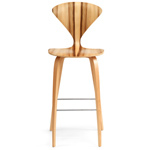 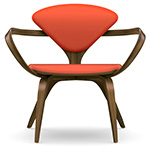 The Cherner Chair is still regarded as one of the most dramatic designs utilizing the technology of molding plywood. 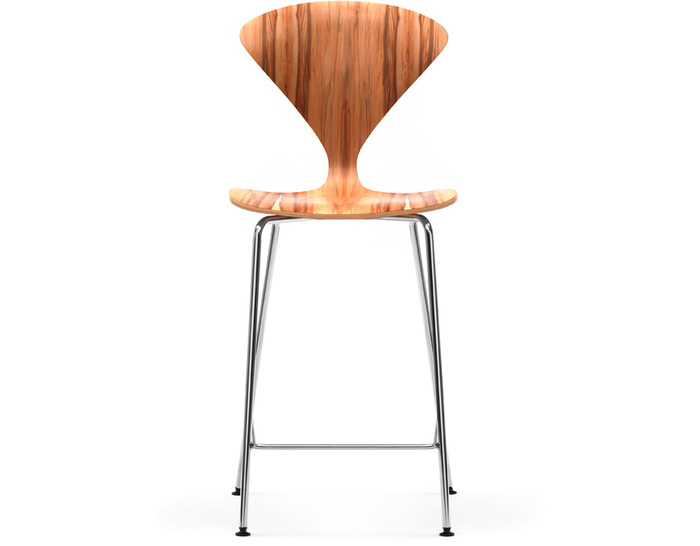 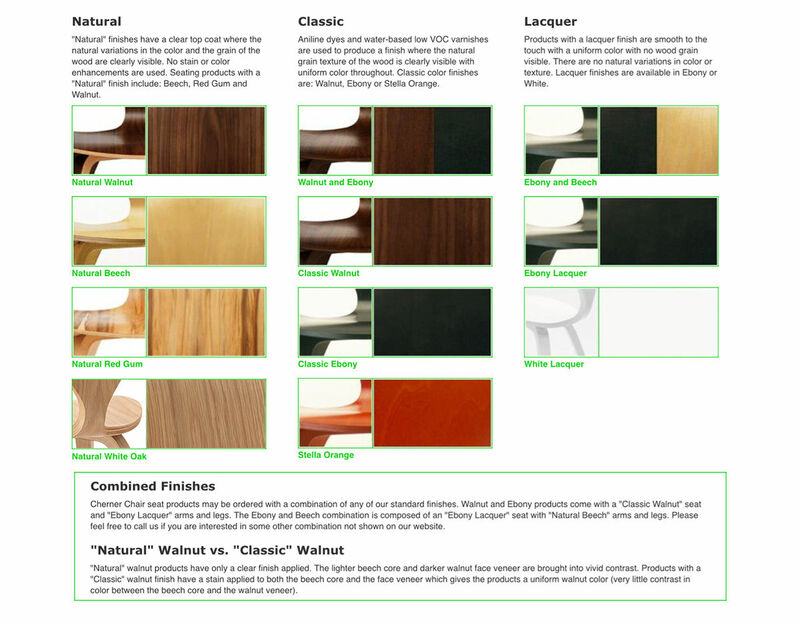 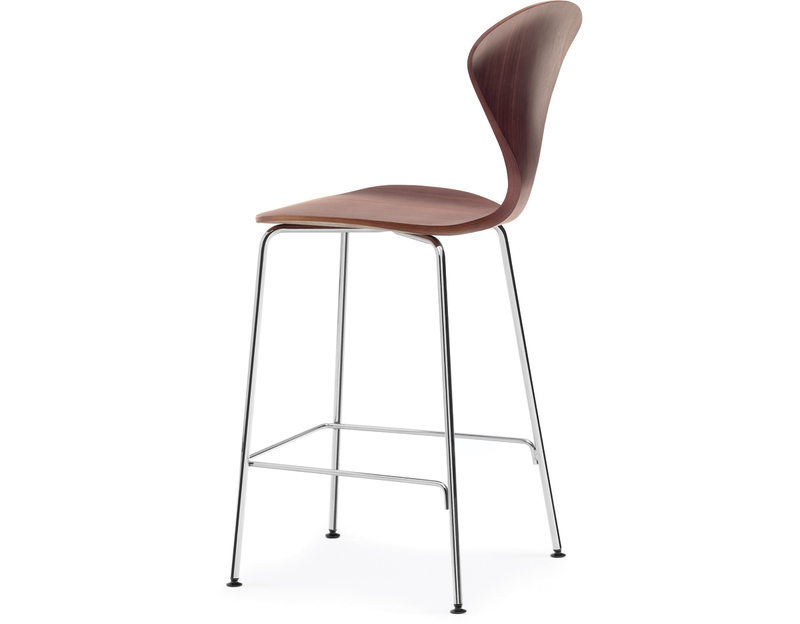 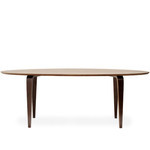 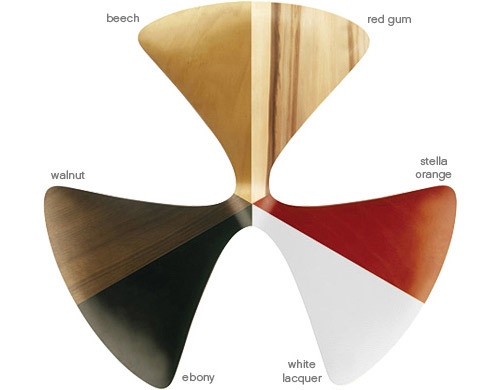 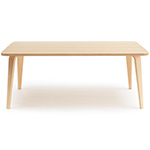 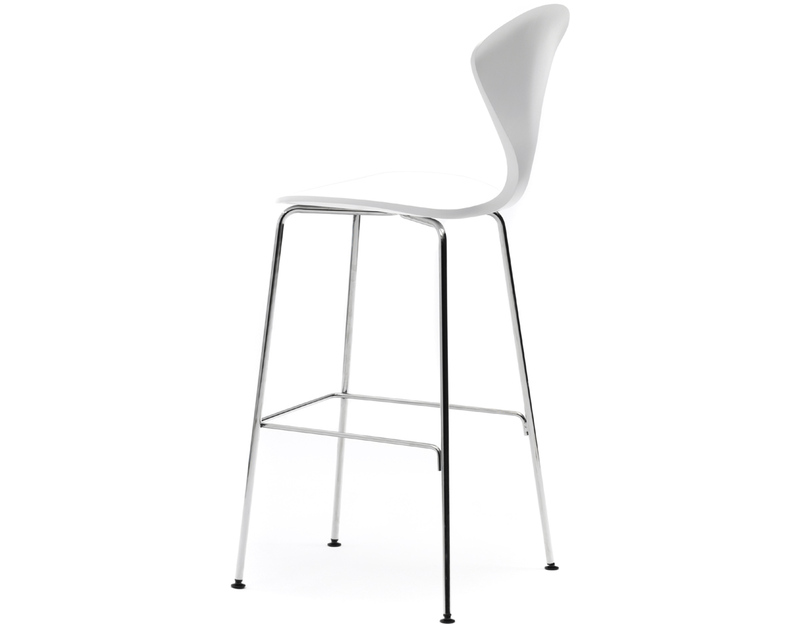 Like the 1958 original, the Cherner stool utilizes a molded plywood beech core seat with a unique construction of laminated plywood in graduated thickness with face veneers in beech or walnut. 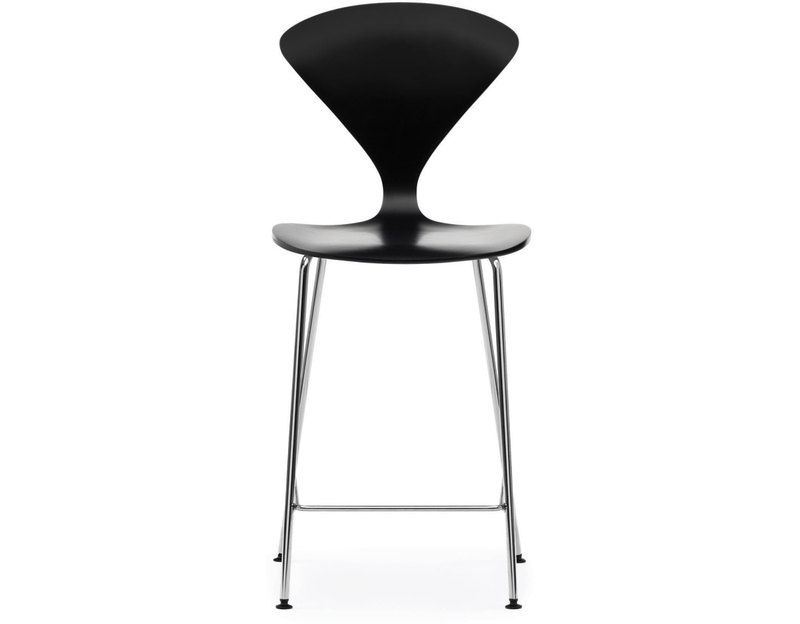 The seat and back are designed using a single shell connected by a slim and sturdy throat with shiny metal legs. 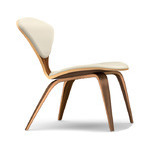 Each chair is manufactured from the original drawings, molds and specifications by Cherner Chair, a Cherner family company headed by the designer's sons. 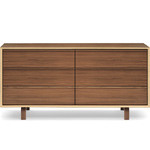 $679.00 + free shipping in the continental U.S.